We all have the ability to make the world a better place for those who cannot; one kid, one cleft lip and one cleft palate at a time. With all the different clubs and organizations around here at Illinois State, we miss a lot of really interesting and important services that students and others provide. When we enter into college we are given endless opportunities that we have to go out and find. Festival ISU is one big annual event that happens at the beginning of each new year. You get to see all the organizations that are a part of Illinois State, come together on the Quad to rally people for their team and get super hyped about the new school year! There are booths that cover the importance of mental health, bake sales, raising money for awarenesses and organizations that ultimately represent ISU and so much more! Recently, I had the opportunity to hear about the organization, Operation Smile, from the President, Abbie Teeling. Then I was able to get an interview with Mary Moran who is a student, participating with Operation Smile at ISU. Operation Smile was originally founded nationally in 1982 when Dr. Magee, Jr., a plastic surgeon, and his wife, Kathleen, a nurse, traveled with medical volunteers to the Philippines to repair children's cleft lips and cleft palates. At first, they helped some children so the crowd soon grew exponentially. Full of people begging and crying to them to fix their babies cleft lip/palates, the two of them and these medical volunteers didn't have the ability or tools to help about 300 children at the time, with no other choice but to leave, the Magee's promised to return to give more children surgeries. Operation Smile is a nonprofit medical service operation. When you first go onto the website they ensure us with a sense of humbleness and selflessness by saying, "Help Save More Lives. Without surgery, 9 in 10 children born with a cleft condition could die. Your gift will change their lives. DONATE NOW". Operation Smile tells us that we will and can be the ones to change these kids lives. 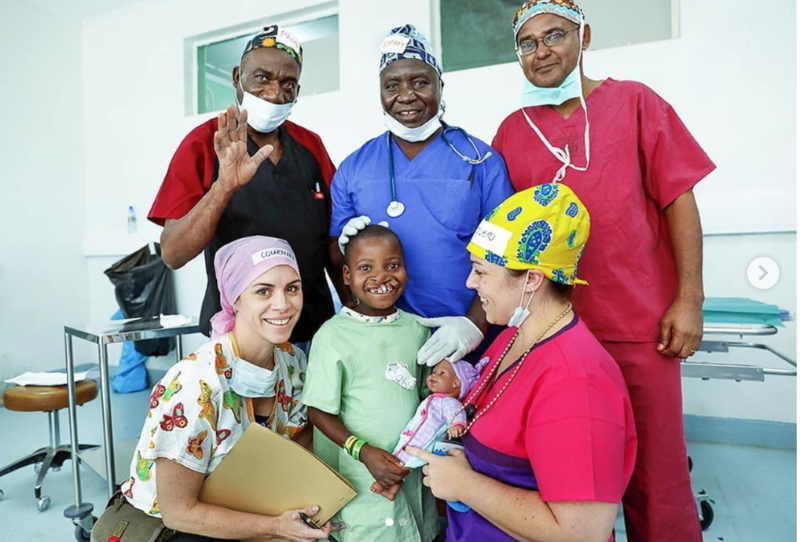 One thing that Moran wanted to make sure that everybody was aware of when they read about Operation Smile is that of the kids who have a cleft lip and palates, it is/can be extremely dangerous and painful. 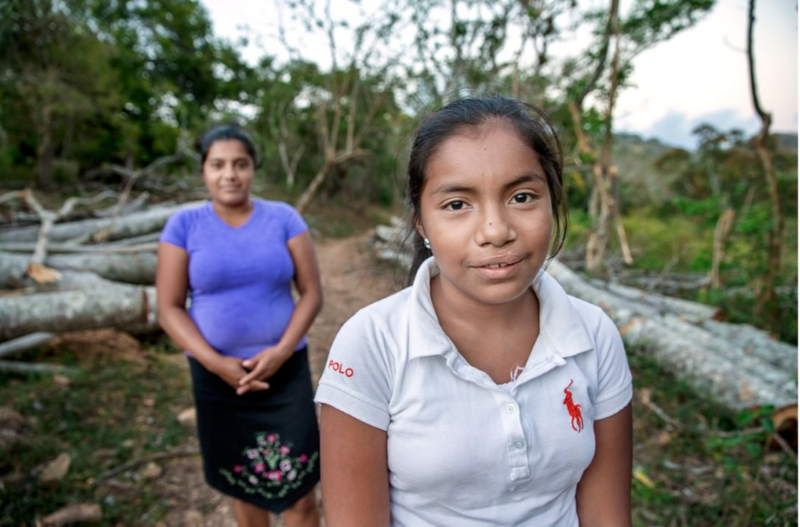 It makes these kids lives harder because their mouth and nose do not connect properly at the early stages of pregnancy. This causes difficulty in eating, breathing, and speech development. A lot of kids and even adults grow up without seeking medical treatment or just unable to provide the funds to receive this type of surgery. These people barely have enough money to pay the $10 dollar fee for the bus to surgery, let alone the surgery itself. They ask us to understand and realize that we could do so much good in the world. Here at Illinois State, Antonio Foster started Operation Smile about 3 years ago. 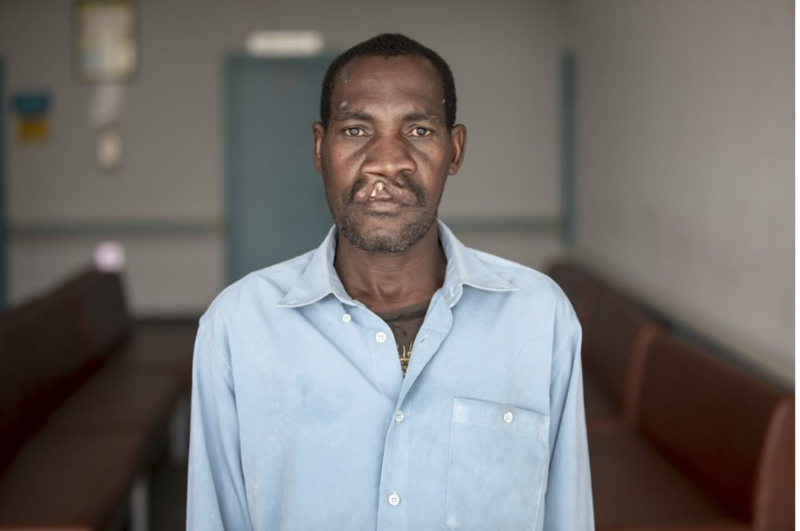 Foster himself had cleft lip surgery paid for by Operation Smile, so he created the club to spread awareness and give thanks to the people who changed his life. There are around 35 volunteers involved with Operation Smile. They just had their first meeting recently, then meet around one or two times a month to create new ways to raise money and inform the public as well as each other about upcoming fundraisers and service projects. To get involved, it doesn't take much work. You can join Operation Smile at any time of the year! They are open to new members. If your schedule is too busy right now, you can always support O.S. fundraisers and wait to join! Donations are always accepted and even just spreading the word. They will have bake sales and different fundraisers throughout the year supporting their organization that people are always welcome to come to. When asking Moran why she decided to join Operation Smile, she told me that she is a Speech Pathology Major so she is very aware of the cause for change and how serious cleft lip and palates can be without surgery. Moran said, "I am always looking for ways to help people in need so I joined Operation Smile and completely fell in love with it!" We who are more fortunate should consider what changing someones live could mean to us. We have the ability to take matters into our own hands and really help these people. To really put ourselves out there to help another human being live life differently can make all the difference in the world. That is why the money towards this cause is so important! Joining O.S. and supporting those who need it, gives those people a better chance at a healthier and safer life. Opportunities to join Operation Smile: Email the President!